If your child is undergoing an extensive procedure, has severe anxiety, or has certain special needs, we might recommend IV sedation. We will go over the risks and benefits to help you make an informed decision. Our team is trained in pediatric dental anesthesia. 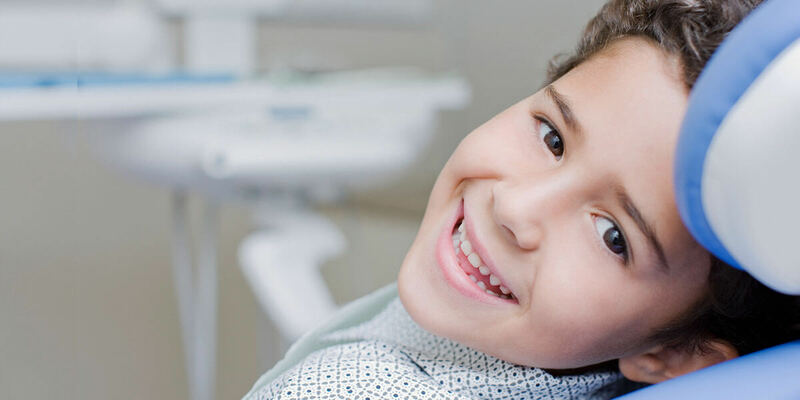 We follow the American Academy of Pediatric Dentistry’s guidelines and protocols, and we carefully monitor your child throughout the experience. IV sedation is administered by licensed Dental Anesthesiologist working alongside Pediatric Dentist.